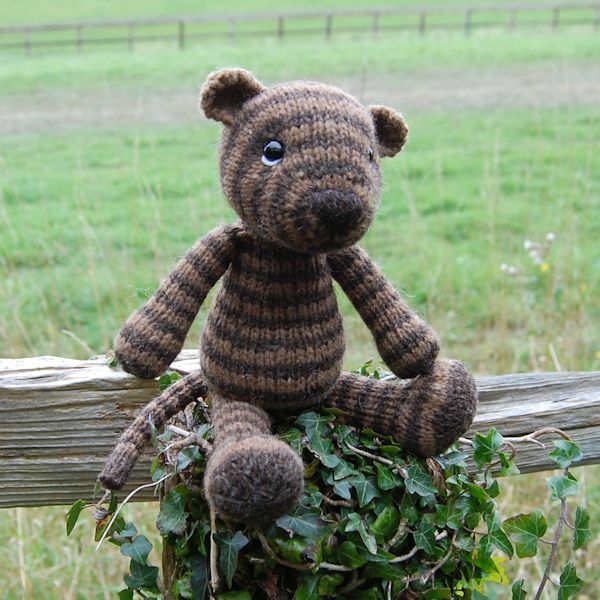 As you may know, our bears have a huge extended family of friends and relations many of which are endangered (just like the rare breed sheep!). 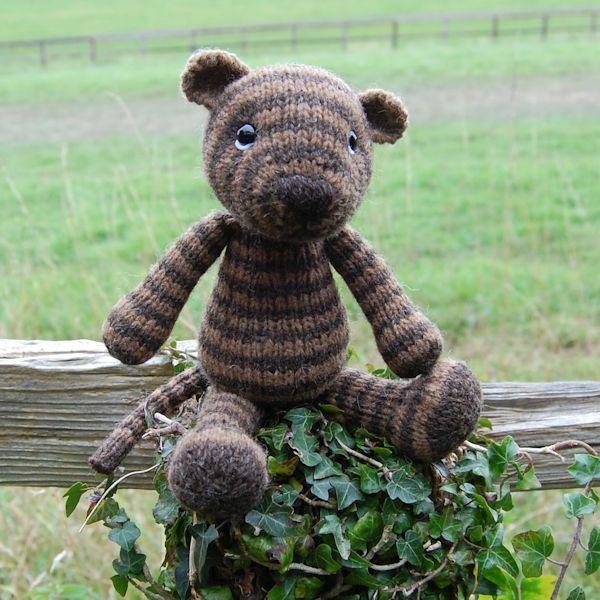 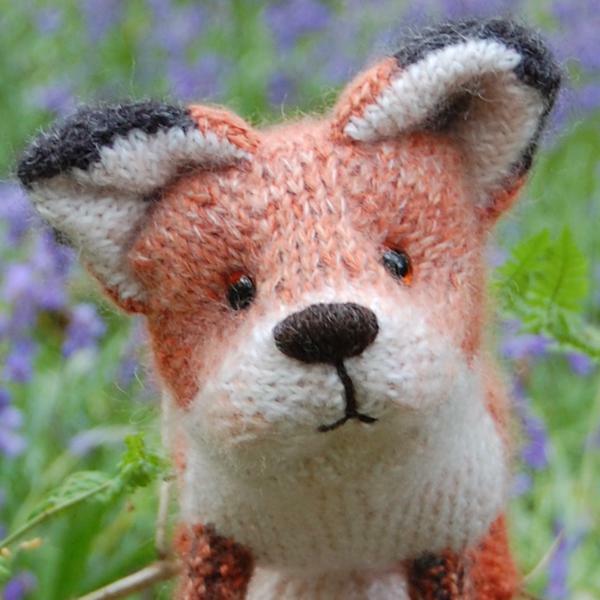 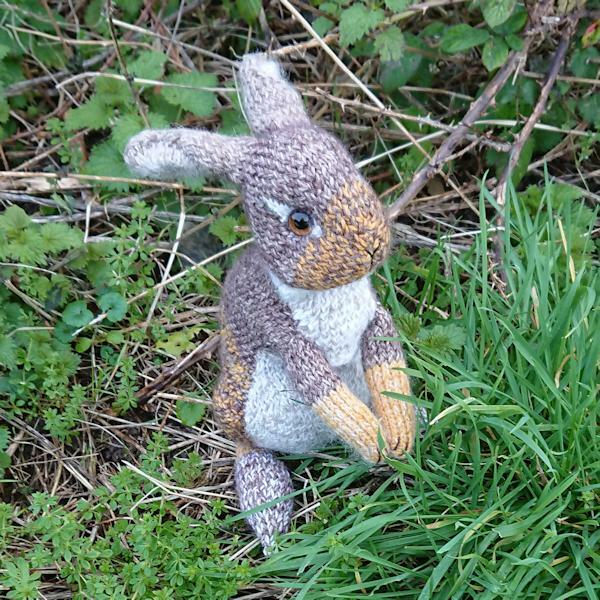 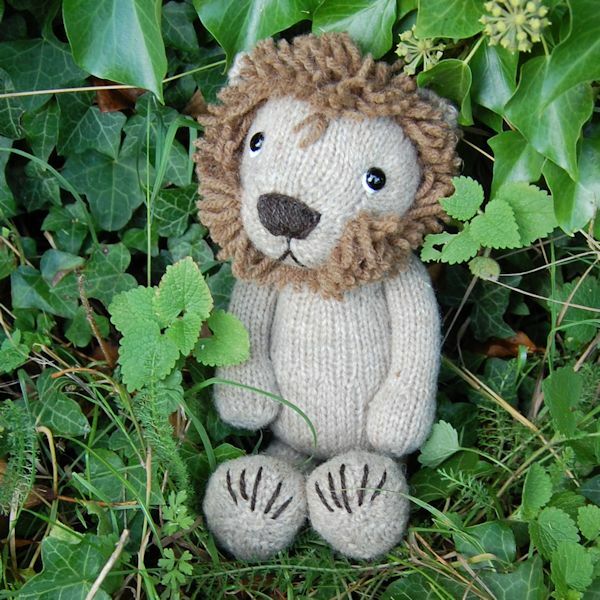 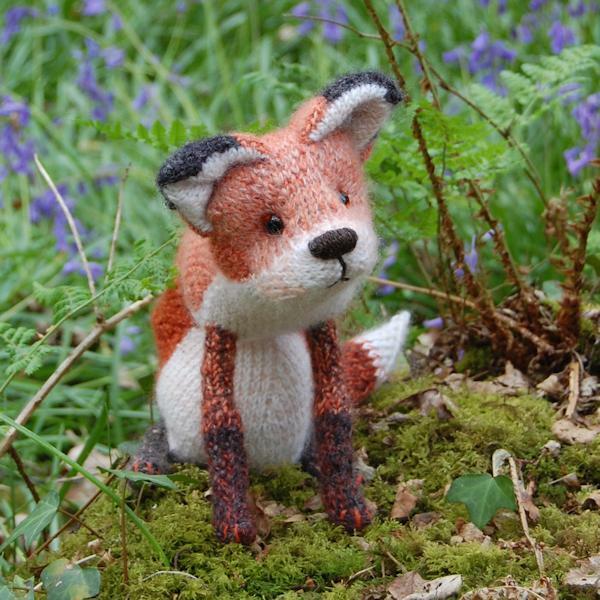 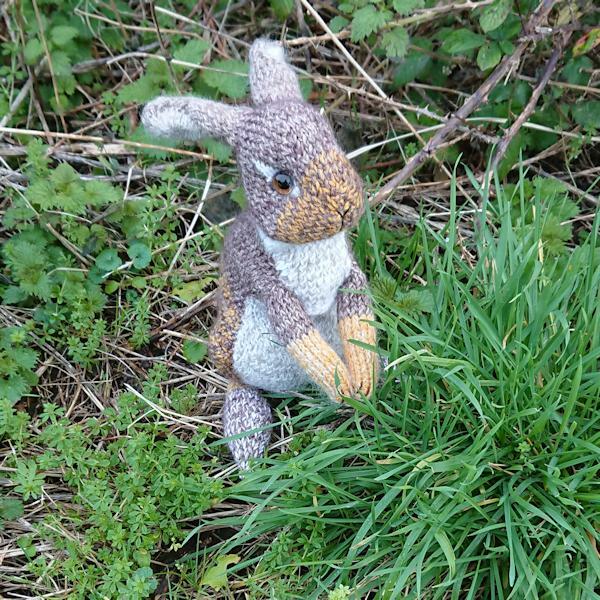 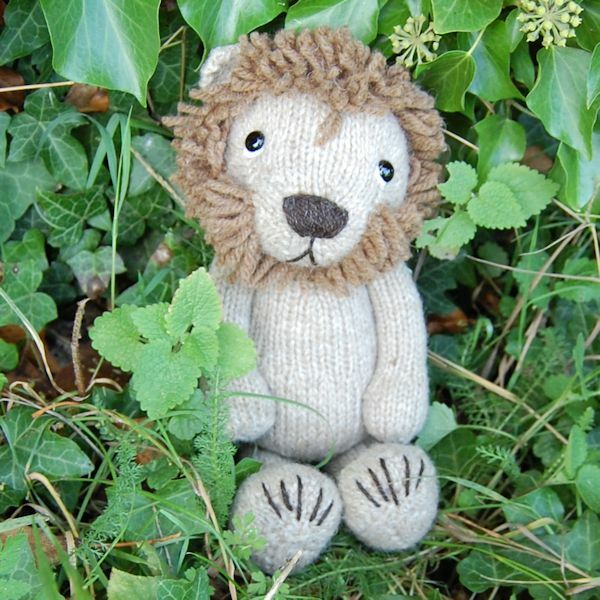 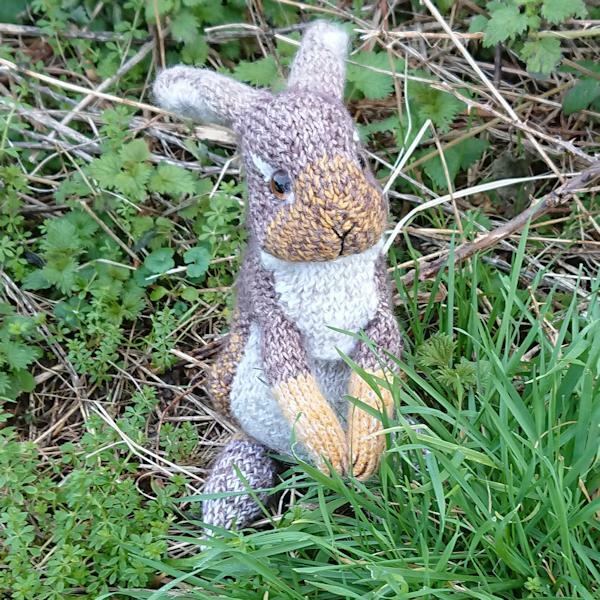 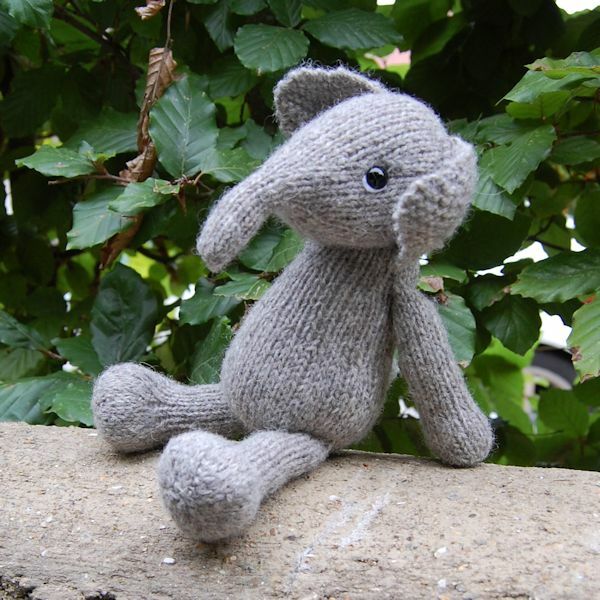 Our hand knitted wild animals, below, have traveled from distant shores to bring awareness of their plight – tigers, elephants and many of the animals we once took for granted are now vulnerable species or actually endangered, mainly due to habitat destruction. 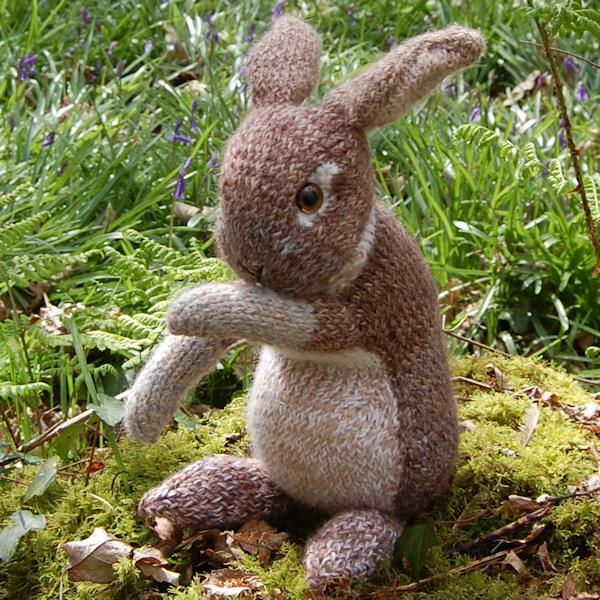 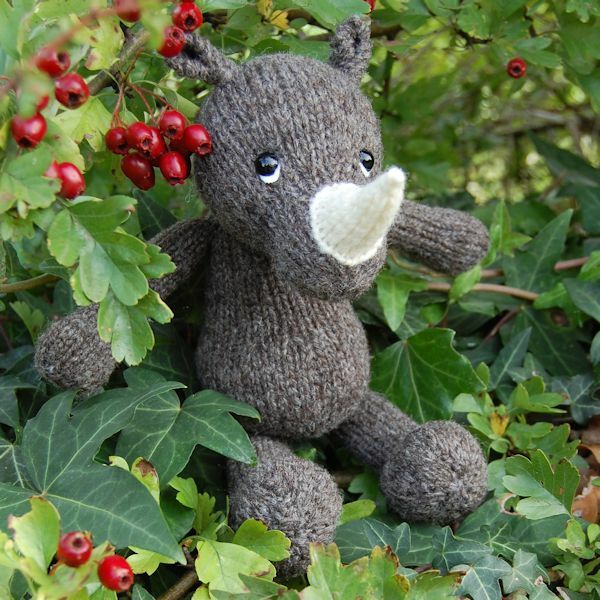 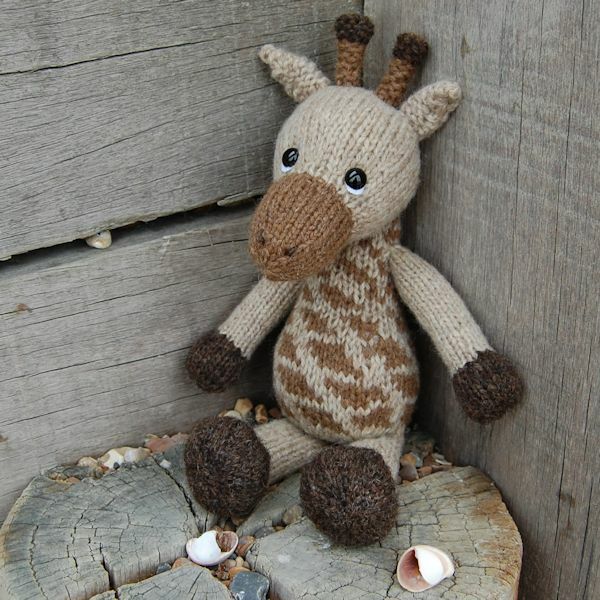 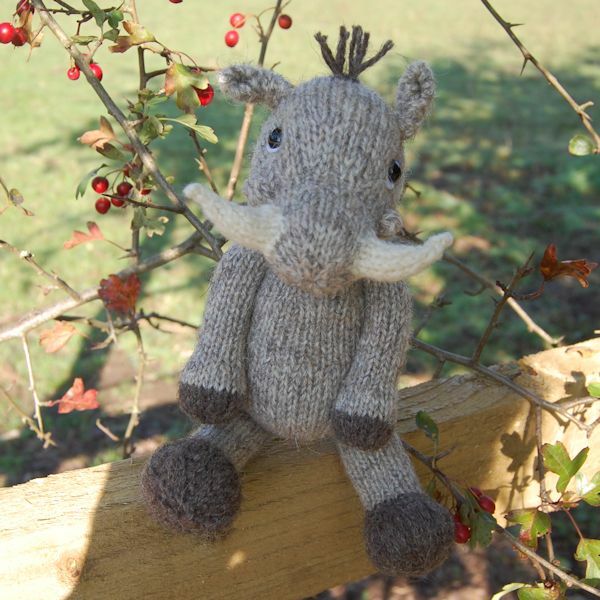 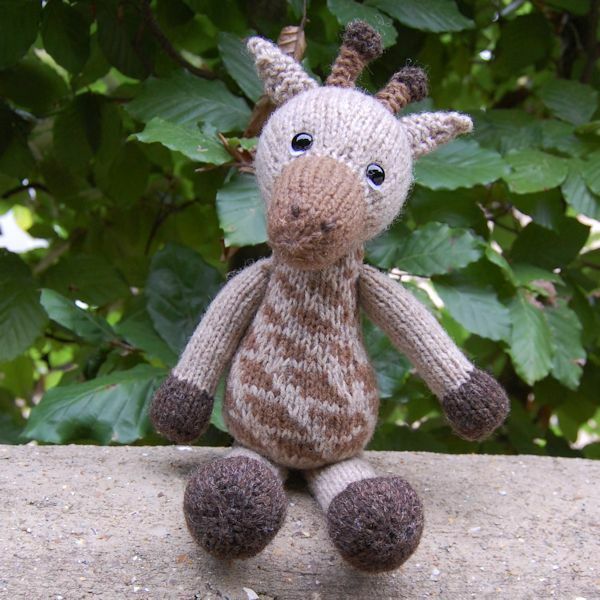 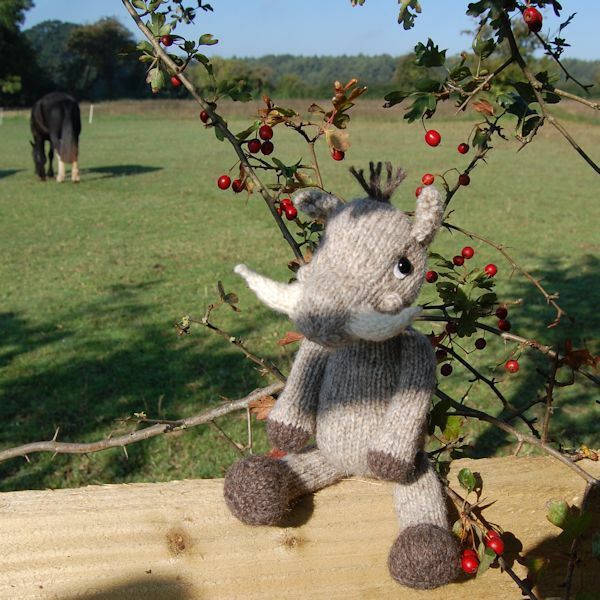 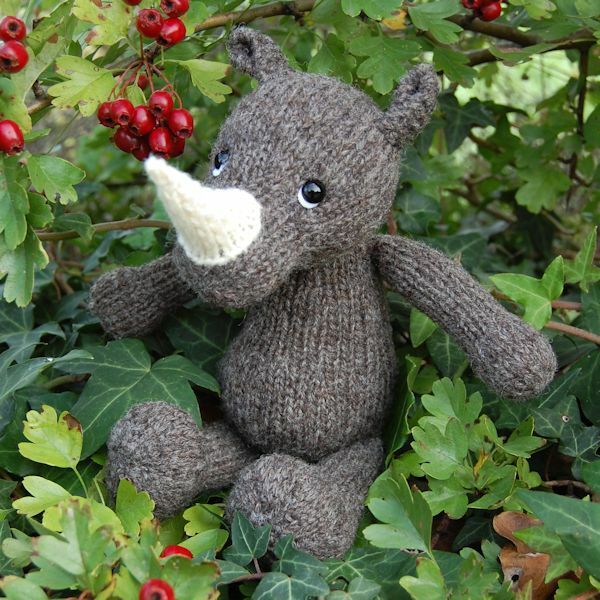 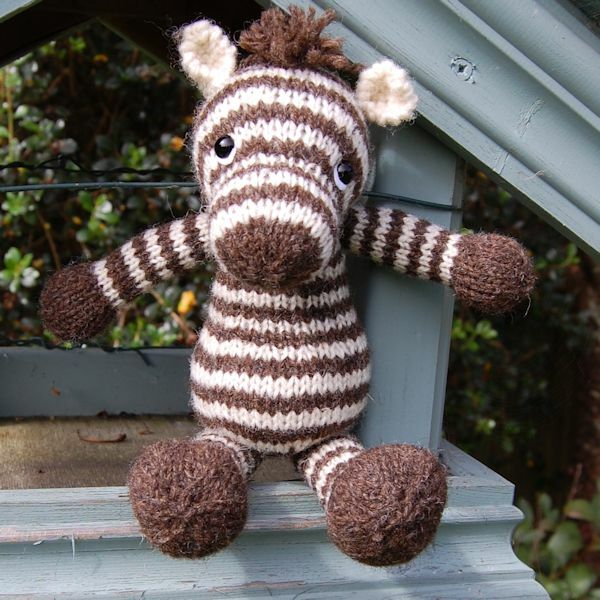 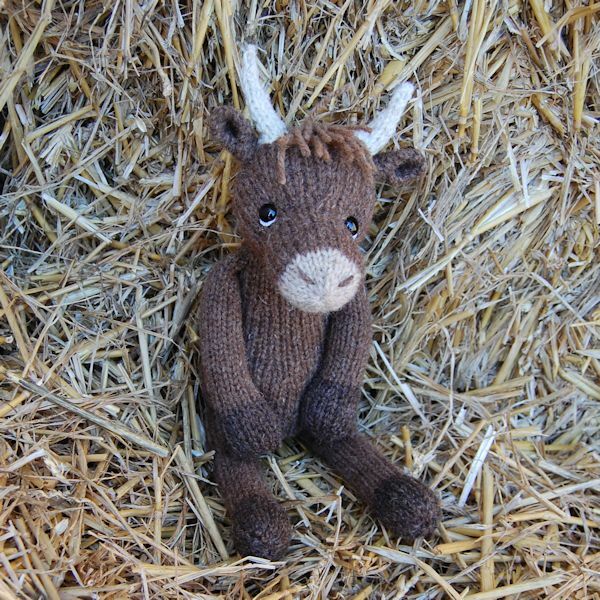 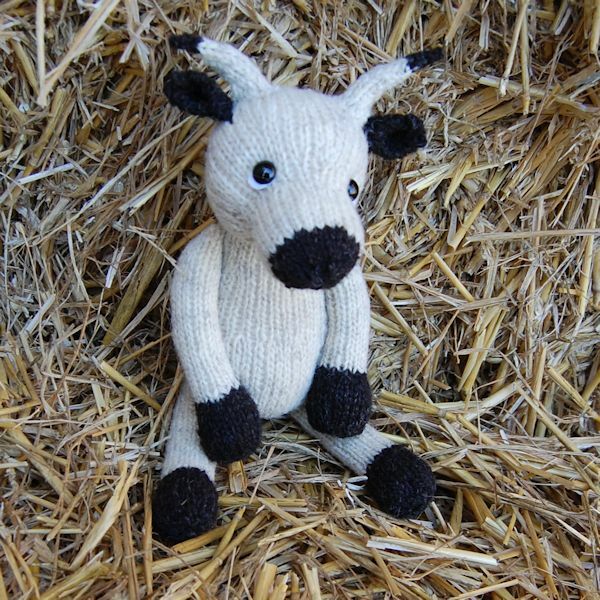 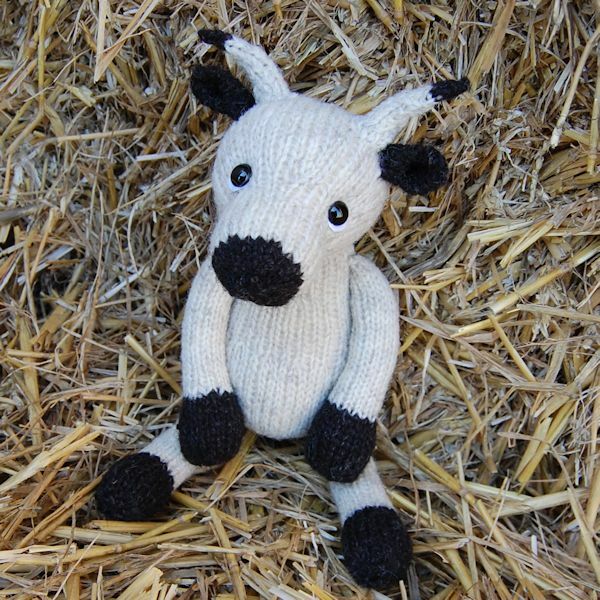 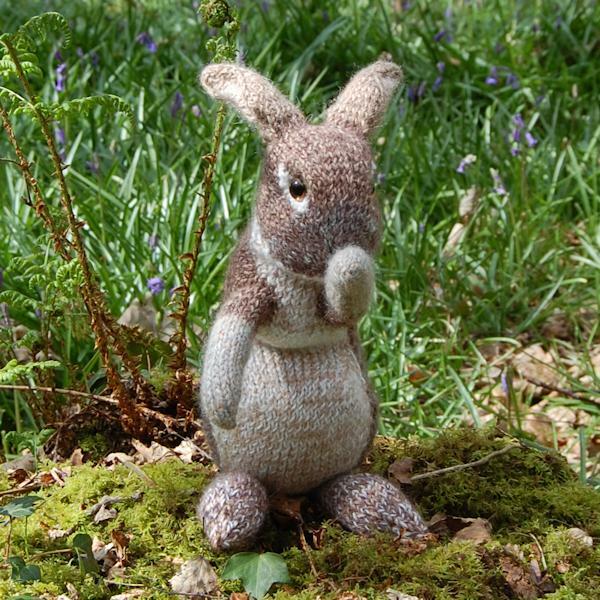 Our “Wild & Woolly” animals bring an important message whilst being incredibly cute and, of course, all knitted from hand spun rare breed wool – making the most of the natural undyed colours of each fleece to create a unique new range. 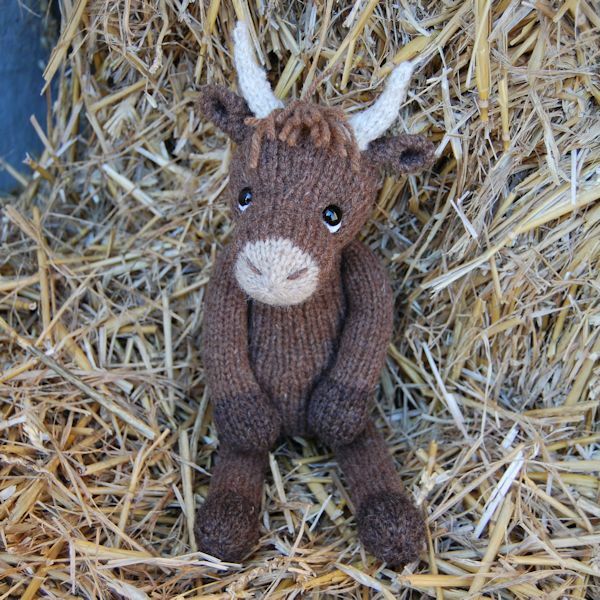 Please keep checking back regularly for new arrivals.